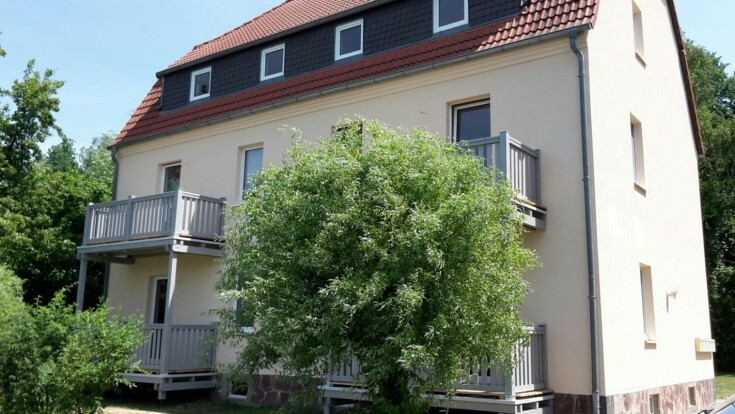 You will love this residential building in Döbeln, Saxony free land. The property includes 6 apartments. 3 out of 6 apartments are rented.